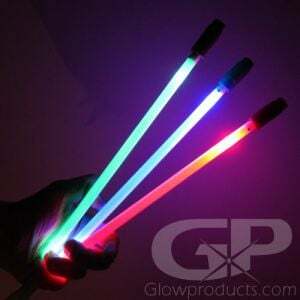 - 8 Color Modes including Color Change! 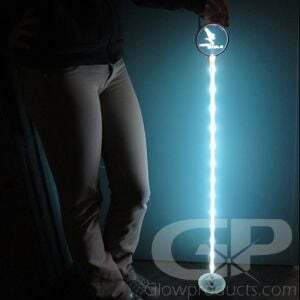 - Use a Bright Light Source to turn on and off! 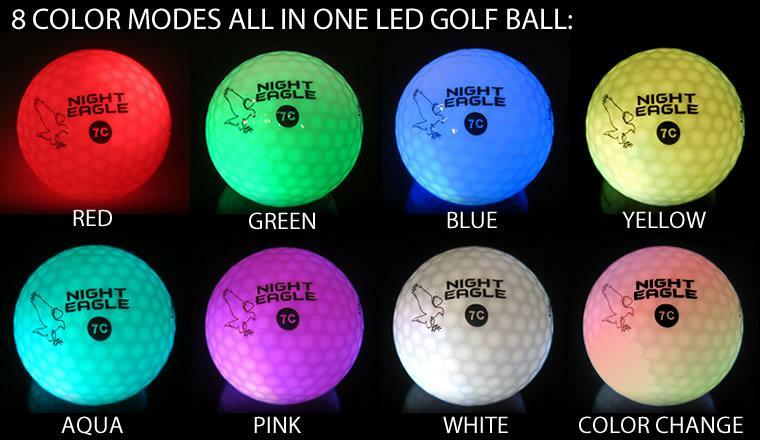 8 Mode Multi-Color LED Golf Balls have 8 fun color modes including a color changing setting. 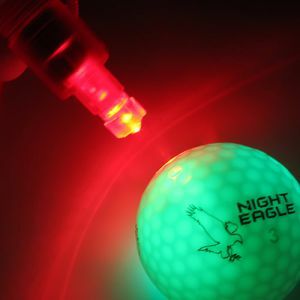 Night Eagle Light Up LED Golf Balls provide the high performance aerodynamics, accuracy and feel you expect from a professional golf ball with the added bonus of a spectacular glow effect! 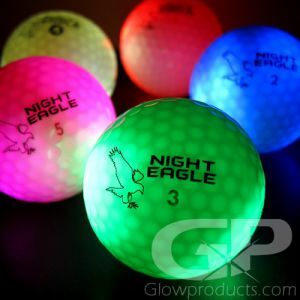 These Multi-Color LED Golf Balls have no timers, require no inserts and the sealed batteries have an estimated 14 hour battery life. 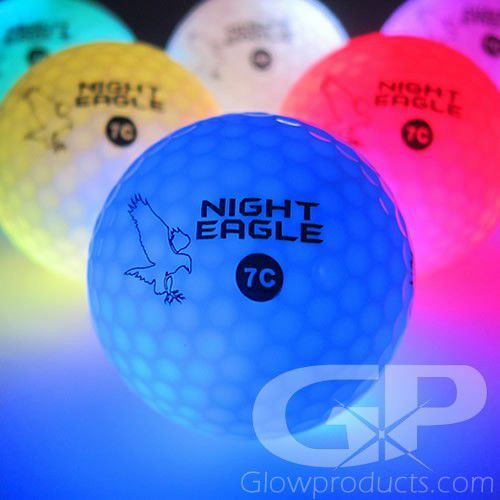 For a brighter and more consistent single color glow effect, check out the Single Color LED Golf Balls. 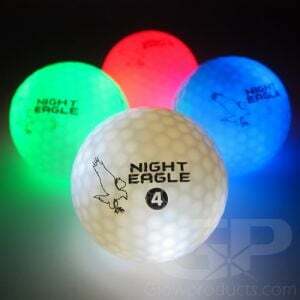 Instructions: Night Eagle LED Golf Balls use a new Light Technology to activate. 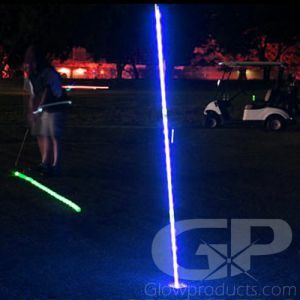 Simply shine an LED Golf Ball Activator Light or Smart Phone Flashlight onto the printed activation circle to turn it on and to circulate through the 8 color modes. 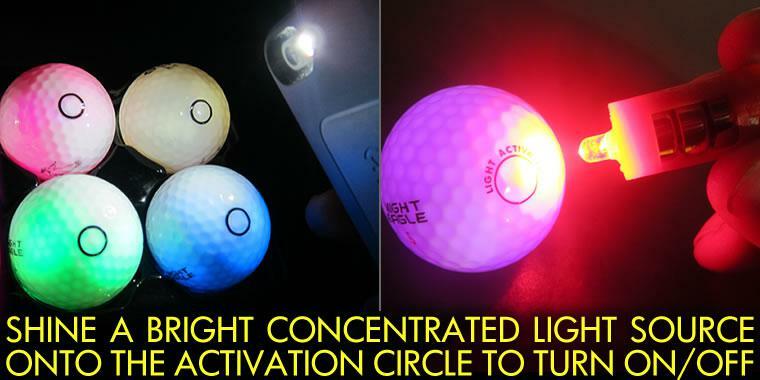 Shine the same light source onto the activation circle again to turn it off. 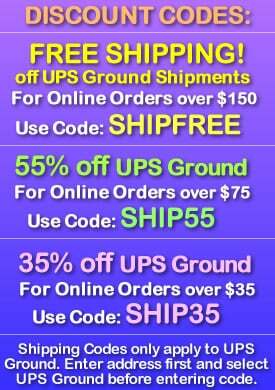 Note: We have found that iPhone flashlights work the best compared to other smartphone brands.